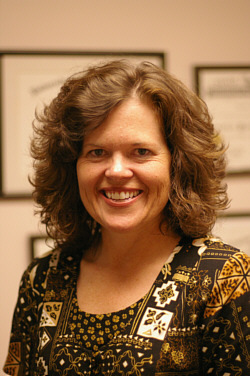 Sandy Kemper is a Certified Public Accountant with a BS in Accounting and a MS in Taxation. She has been a practicing accountant for over 30 years, the last 19 years in Colorado. After working in public accounting and medium-sized companies for over fifteen years, she opened her own firm in 2002. Through her work in the public and private sectors, Sandy has seen many of the problems small business owners face. She is committed to providing her clients with superior service to help them overcome barriers and adopt new strategies. Sandy's diverse background includes work in private industry, systems development, and public accounting in the areas of tax and accounting for small and medium-sized businesses. This variety of experience makes it possible for her to provide relevant and practical tax and accounting services to small and medium-sized businesses and individuals in the Denver/Boulder area.